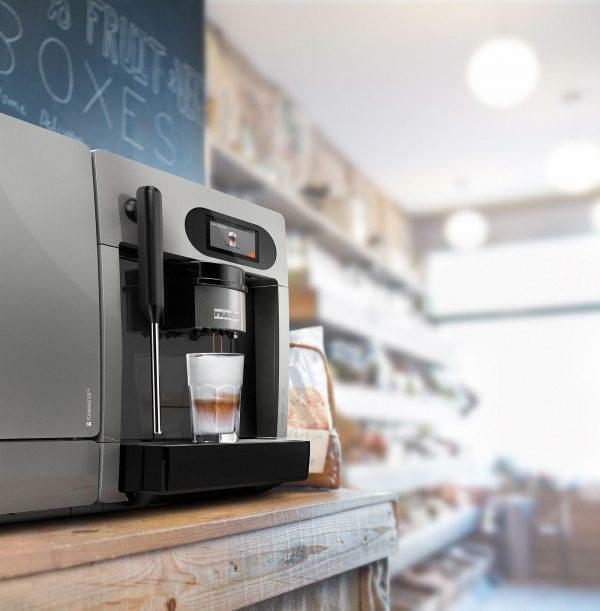 The Franke C250FM is a fully automated capsule coffee machine. 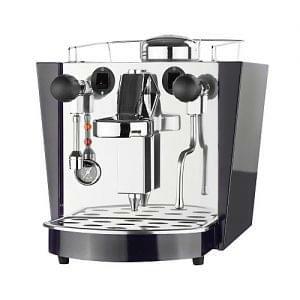 The easiest way to make great coffee! Simple, easy and efficient delivery from the capsule to the cup. Simply pop the capsule in, select your drink and walk away with a lovely hot drink. 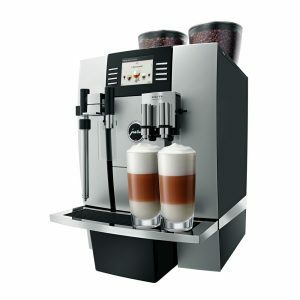 The K-fee system is so simple to clean that this machine is fantastic for any environment but is ideal for office and self service areas. 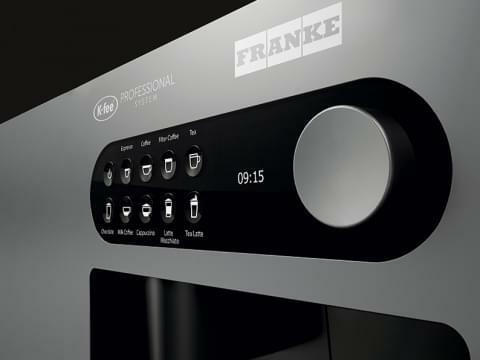 Franke provide the framework and K-fee provide the flavour, with coffee, tea and chocolate options that tickle the taste buds in all the right places. 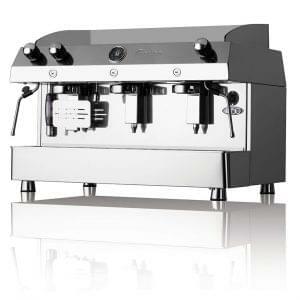 K-fee is a proven expert in capsule technology and the K-fee Professional System delivers. 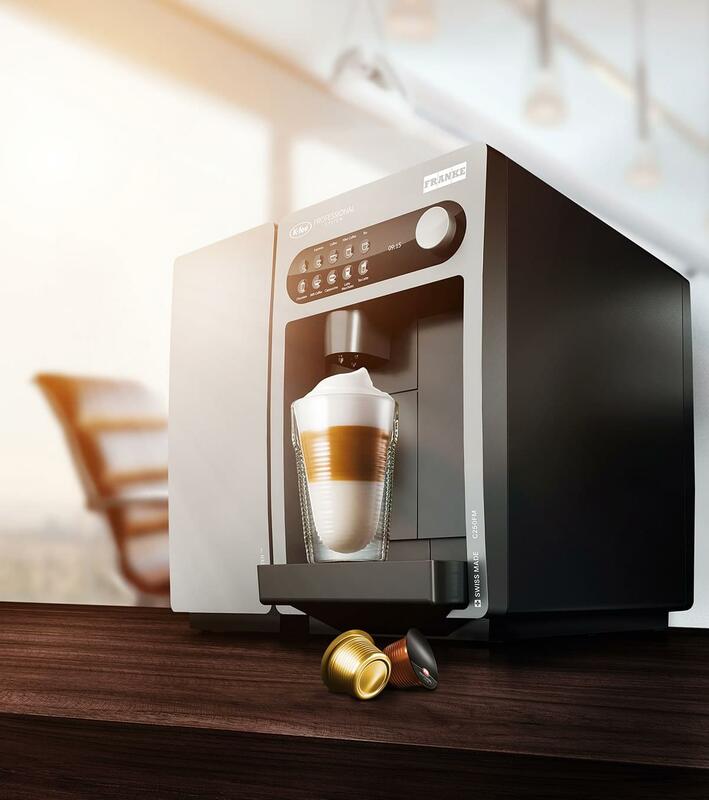 K-fee’s newly developed professional capsules hold more ingredients for greater flavour and can serve large drink sizes without any problems. 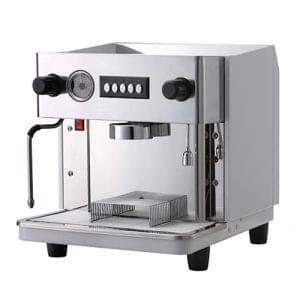 Our lease options come with enough ingredients to make around 1,000 drinks to get you started, installation and training free of charge and on-site service cover should you need us.